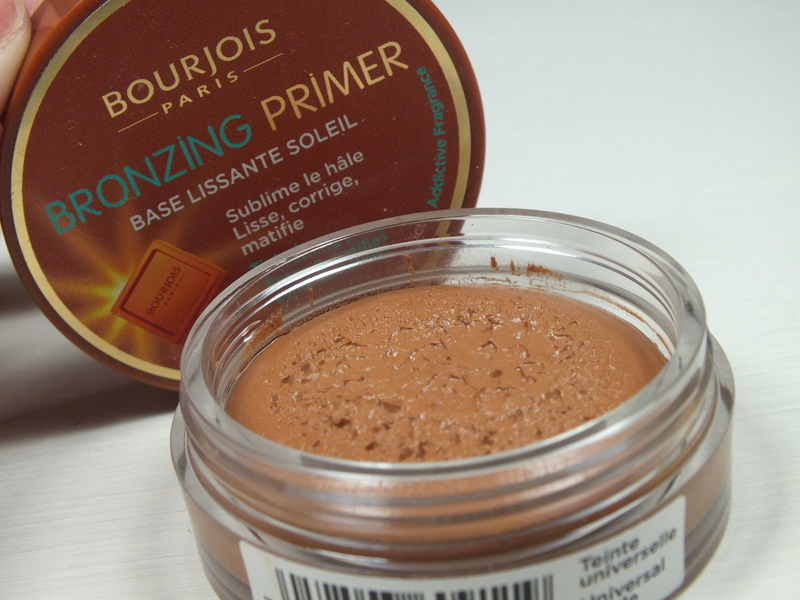 I've had Bourjois Bronzing Primer sitting in my make up draws for months, originally purchased as a practice run for it's bigger sister the Chanel de Soleil but it scared me to death - it was so orange and a mousse and quite frankly I didn't know what to do with it. Now I have started using it I don't know why I held off so long as it's been part of my routine daily the past couple of weeks. We all know the spiel, apply instead of or under your base for all over warmth, it can be used as a contour, as a bronzer on the usual sun catching spots. After watching a Lisa Eldridge tutorial where she applied Chanel de Soleil I used that technique and picked up my Real Techniques Stippling Brush and went to work. My go to method of application (a la Ms Eldridge) is pressing the stippling brush into the pot, tapping the product off in the lid and then blending as contour before applying my foundation and so far so good. Nothing to be afraid of it you use a light touch. 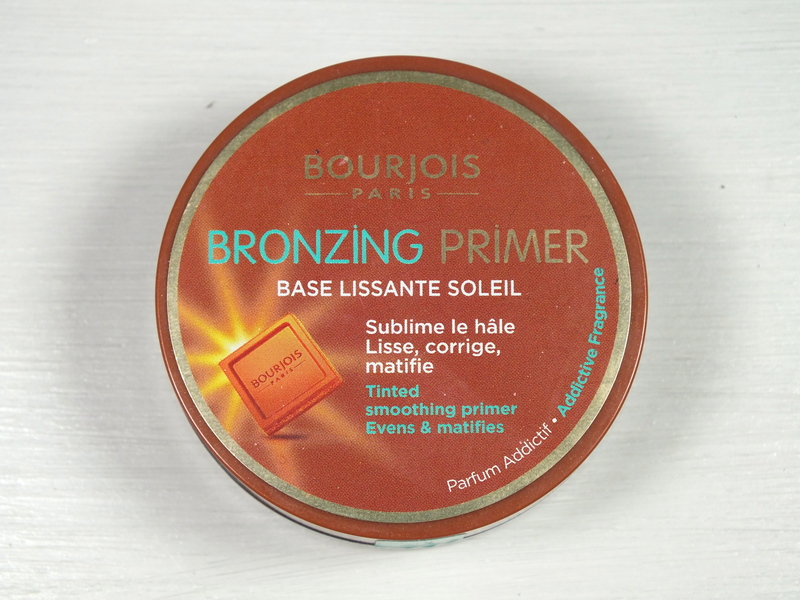 I imagine this will be fantastic to mix with foundation when you have a tan and need to darken the colour of your usual shade or if you're having a good skin day and just want to add a bit of colour to your skin. 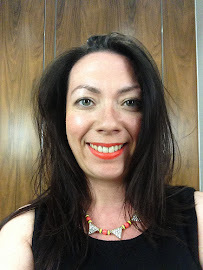 I can't say definitively if it's my foundation, the Bourjois Bronzing Primer or a combination of both but I have noticed a longevity of my base this week especially as I'm not using another primer. The only downside I can see anyone would have once they have got past the fear is the scent which reminds me of a chocolate orange liquor (I don't know what it says about me that when products have a strong scent they remind me of various alcoholic beverages!) but this doesn't transfer when applied to the skin but may be different for others. The moral of this story is when you buy a piece of make up, don't be scared, play around - what's the worst that can happen and in my case I have plenty of make up removers to sample. 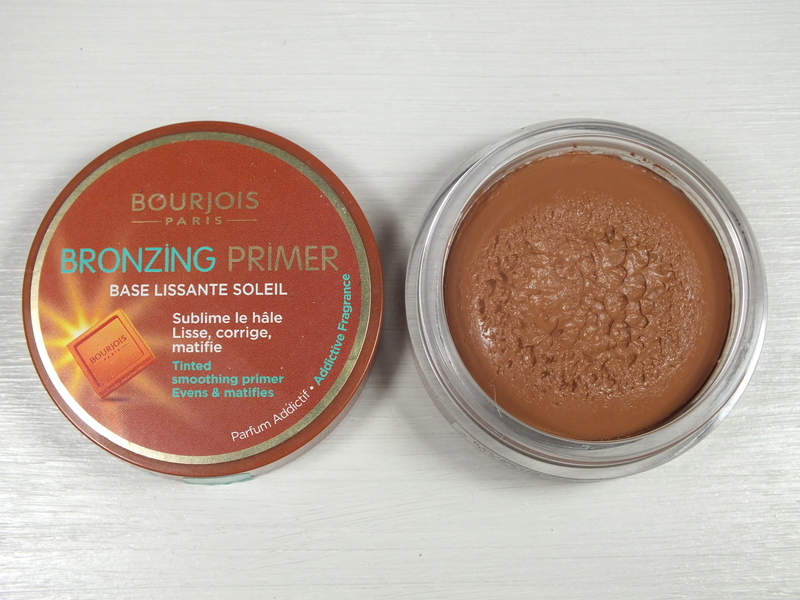 I'd love to know how you find the Bourjois Bronzing Primer and whether you've compared it to the Chanel de Soleil although based on how much I've used from this little pot I can see it lasting for ages. This looks terrifying in the pot! It reminds me of the smell of Terry's Chocolate Oranges though! oh, I doo like the look of this as I'm partial to the odd smattering of bronzer! Is it very sparkly Victoria? - just some are a bit too sparkly for daywear I find. This has been on my wishlist for quite a while! I have the Real Techniques Stippling Brush but not the primer. I'm thinking of waiting until summer to try as I think it would have a brilliant longevity! I definitely think this will be handy in the Summer, especially when the usual foundation is too light. Oohhh thanks for this review Victoria. I've been thinking about this for a while now & I will have to dare to buy! It does look super scary though doesn't it? It really does. It literally sat there for months taunting me! !